Under Spanish law, rebellion is defined as "rising up in a violent and public manner." The independence movement provided for "the use of all necessary means to reach its aim including... the necessary violence to ensure the sought-for criminal result," public prosecutors argue in a court document. 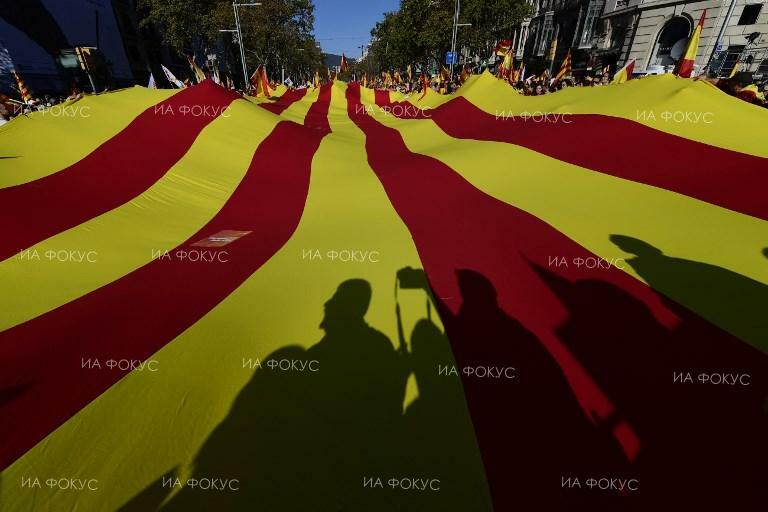 The Spanish government through its lawyer in the trial is accusing the separatist leaders of the lesser charge of sedition, which fetches up to 12 years in jail. Beyond the courtroom, the trial will also have an impact on Spain's political scene, says Antonio Barroso, deputy research director at the Teneo Intelligence analysis group.